City West Housing seeks to encourage and support the development of resident participation as a way of strengthening the organisation, building communities, linking people to opportunities, promote learning and reducing isolation. We believe that by providing opportunities for our residents to take an active role in the healthy functioning of their communities, we can also encourage the development of mutually respectful relationships between neighbours, staff and residents. 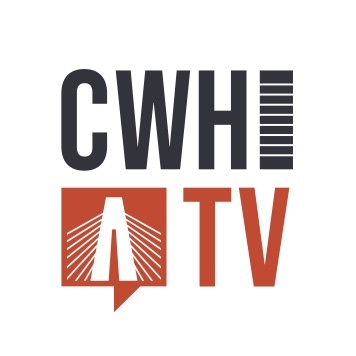 If you would like to join CWH TV, and work with other residents to make your community stronger, provide opportunities to improve residents’ lives, and make sure residents have a real say in what happens in your neighbourhood, then CWH would like to hear from you! Provide constructive feedback about CWH initiated activities, events, policies, and strategies to Management when required. Provide the CWH Tenancy and Community Engagement Committee a quarterly report. A nominated CWH TV member will be invited to attend the board committee meetings as scheduled, providing an update on the CWH TV activities. Conduct block meetings when required. Share information with the community about CWH activities and planned community projects. Act as a resident friendly group to strengthen engagement and collaboration amongst CWH residents and the wider community. Participate in affordable housing advocacy opportunities when they arise. Improve service delivery through resident participation.